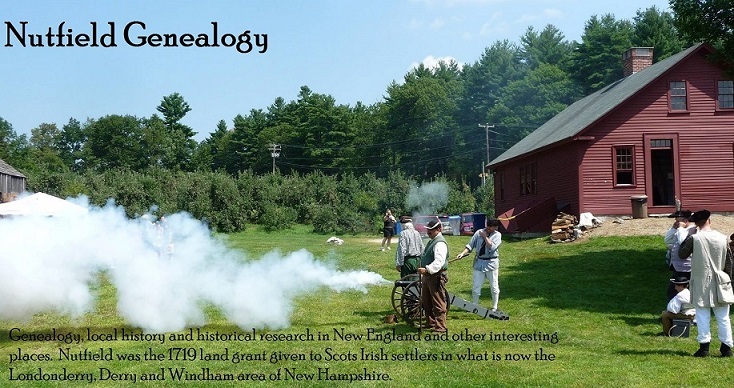 According to Walter Goodwin Davis in his book Massachusetts and Maine Families, Volume 1 “Benjamin Crisp gave his age as about forty-five in 1656, about fifty-two in 1662 and about seventy-seven in 1683. This produces a bracket of 1606-1611 for his birth.” He was given several grants of land at Watertown, Massachusetts in the 1630s. He was described as a mason in 1666. In 1681 the selectmen of Watertown put him in charge of the maintenance of the meeting house (“to sweep and ring the bell and what else is needful to be done to fasten the doors and windows when the exercise is done” Watertown Records of Town Proceedings 2: 7, 8). His death is considered to be around the time when he was replaced in his meetinghouse duties. Benjamin Crisp married first to Bridget, maiden name unknown, with whom he had eight children. He married second to Joanna Goffe, widow of William Longley. Her son William Longley, Jr. married Benjamin Crisp’s daughter, Deliverance Crisp. 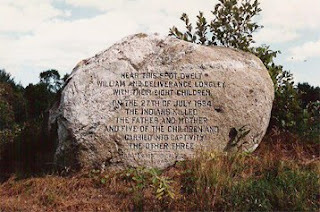 William and Deliverance were killed in an attack on Groton, Massachusetts in 1694. Five of their children were also killed and three taken captive. There is a monument to the Longley family off Longley Road in Groton. In her will Joanna Crisp remembered these missing grandchildren: “I give and bequeath unto my three Grand-Children that are in Captivity if they returne, these books one of them a bible, another a Sermon booke treating of faith and the other a psalms book” One child returned, one became a nun in Canada, and the last one's fate is unknown. More information about Benjamin Crisp and his family can be found in Massachusetts and Maine Families, by Walter Goodwin Davis, Volume 1, pages 318 – 321 and at The Great Migration Begins, by Robert Charles Anderson, Volume 1, 493- 495. Generation 1: Benjamin Crisp, born about 1610 probably in England; died between 5 November and 21 December 1683 in Watertown, Massachusetts; married first before 1637 to Bridget Unknown. She died in 1675 at Groton, Massachusetts around the time of an Indian raid on that town. He married second to Joanna Goffe, widow of William Longley. She died on 19 April 1698 at Charlestown, Massachusetts. Generation 2: Elizabeth Crisp, born 8 January 1637 at Watertown, died 28 May 1681 at Watertown; married on 29 September 1657 in Watertown to George Lawrence. Joanna Goffe is my 11X great-grandmother. I'm descended from Benjamin's daughter Mary and from Joanna Goffe as well. I'm descended from Elizabeth who married George Lawrence, and two lines from there - Judith Lawrence and Hannah Lawrence. Elizabeth Crispe is an 8th great-grandmother. Wow, this was cousin bait and you didn't even know it! Sometimes I think all native New Englanders must be somehow related. And such plentiful records! I'm a transplanted Southerner, so no Crisps in my family, alas.